Throwing a bounce house party for the kids is a great idea for any occasion. Whether it’s a birthday, a family get together, or a reward for doing well in school, you can never go wrong by setting up an inflatable bouncer in the middle of your yard. While a bounce house in itself is bound to be the center of attention in any party, there are many ways to get the little ones bouncing for joy. 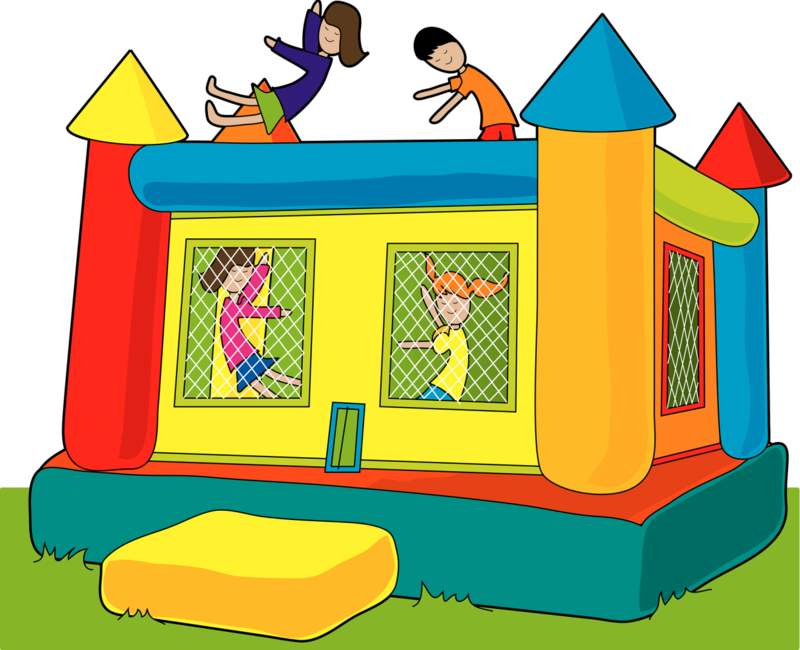 If you are thinking about renting a bounce house in Elk Grove, here are some fun party ideas to take note of. Many children’s parties adopt a popular theme to make it even more entertaining for the kids. Kids go crazy for themed party items, like decorated cakes and goodie bag giveaways. Why not take it a step further with your bounce house? Many companies in Elk Grove that offer bounce house rentals, like Slides A Lot, have themed bounce houses. Your little ones will have the time of their lives playing make believe aboard a pirate ship water slide or inside a princess palace. Make it into a game by making someone the pirate captain or the princess and having the others follow their commands. Treat the bounce house like an obstacle course and let the race begin! Nothing makes play amusing for kids like having the freedom to run, jump and bounce around. It’s also a great way to sneak some much-needed exercise into good fun. A bounce house with an obstacle course, a Velcro wall, a water slide or any other features should do the trick. Have the kids line up on a starting point, and on your signal, they should hop their way in and out of the bounce house. Of course, having a wall to climb or other obstacles in their way would make it more challenging and fun. They can tumble down the water slide after for a refreshing splash. The mechanics of the capture the flag game is familiar to any kid. It’s a popular playground game, after all. Doing it all while jumping and somersaulting in the air is guaranteed to make the game more fun. Group the kids into two teams and have them try to steal as many of the opponent’s flags as they can while also guarding their flags. They should also wear streamers on their waists and those who lose all of theirs should be out of the game. The team that captures the most flags wins.